Life tends to be a bit hectic during this time of year. The start of the school year always brings a touch of panic, chaos, and excitement all rolled in to constant movement. My free time is devoted to summer projects that I’m not ready to give up on and spending time with M (which will eventually turn in to wedding planning). My thoughts are few with anything else which makes it a bit tough to write. So today I’m simply saying hello and that I think you would rather enjoy this toast. I love roasting anything and the combination of the pears/onions is perfect. The whole thing is a bit sweet and while honey isn’t necessary, I love paring it with gorgonzola. These toast make for the perfect lunch or in smaller size would work as a great appetizer. 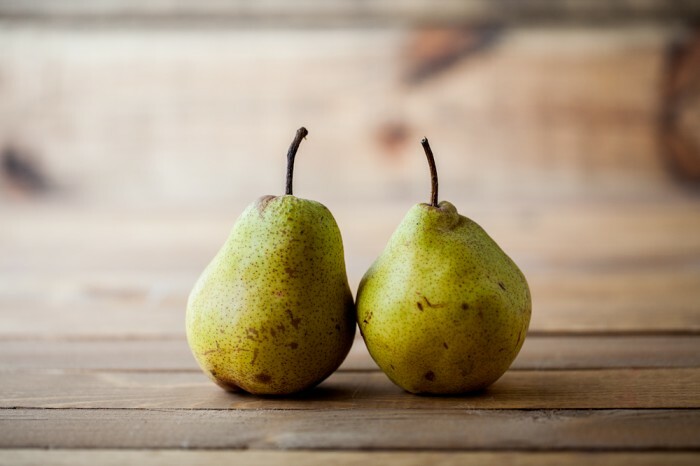 Core pears and slice into 1/4″ slices. 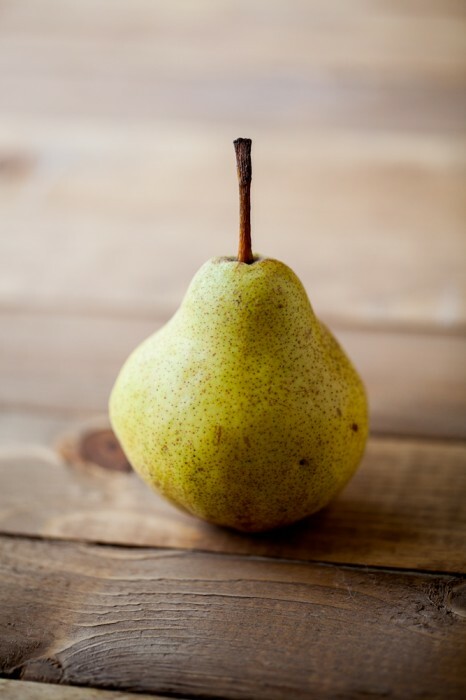 Slice onions in 1/4″ slices as well and toss with pears, 1 tablespoon olive oil, and 1/4 teaspoon salt. Roast until tender, 15-20 minutes. Once pears are done, turn on broiler. 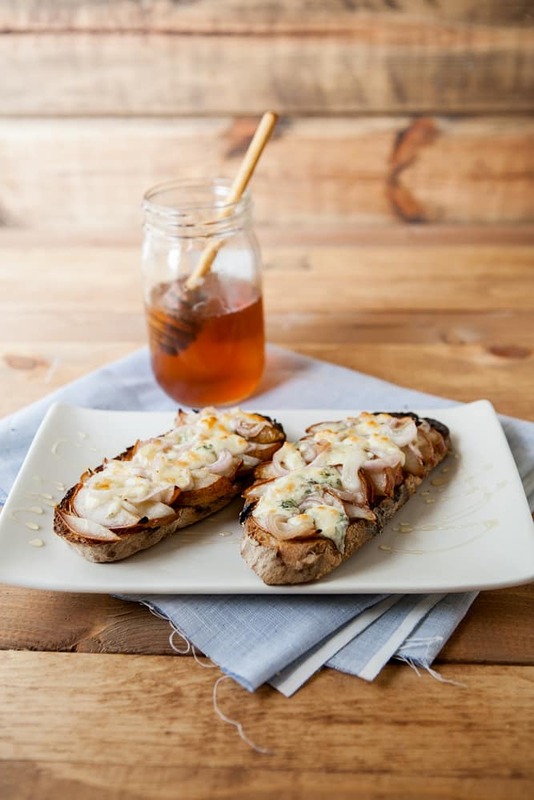 Brush slices of bread with 1 tablespoon of olive oil and place under broiler for about 1 minute, or until toasted. 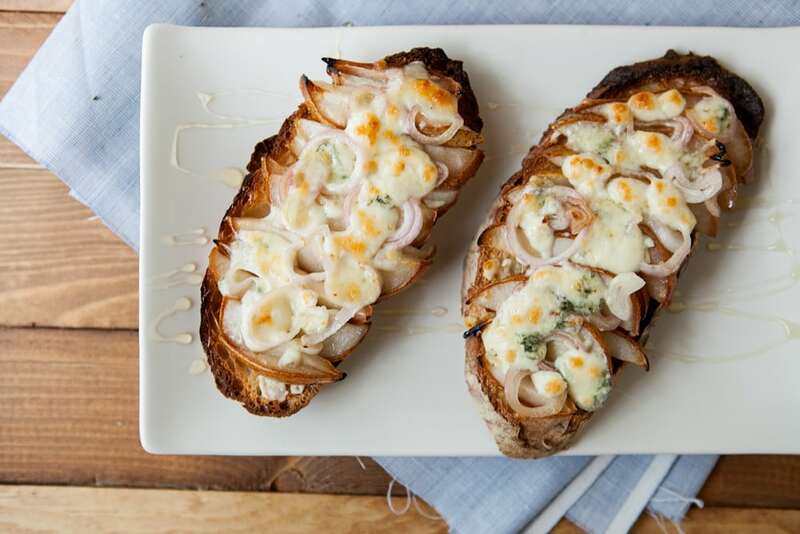 Remove and top with roasted pears, onions, and gorgonzola. Place back under broiler and toast again for 1-2 minutes or until gorgonzola is browning. Remove, drizzle with honey, and serve. Hello! 🙂 It’s all in the air, isn’t it? The air changes this time of year and it just makes everything feel all new and kind of urgent. This is when I always want to do my “spring” cleaning. What a delicious combo for a simple, light meal. I love that last single pair photo. Looks like he’s on alert! Oh this does sound perfect! Pears are meant to be roasted! How perfect with onions… and cheese AND honey? I think I’m in love. I made these today and they were DELISH! I used a wonderful walnut bread from a local bakery that went with it beautifully. Erin – this is my very favorite pizza-topping combination, but I’ve never tried it on toast. Hang in as school gets ramped up! I bought my first pears of the season. I am going to make this! Looks so good.